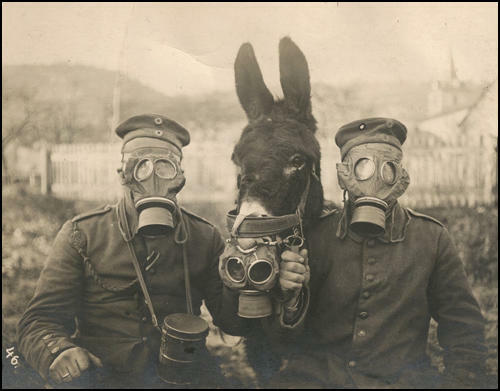 The centennial anniversary of World War I produced numerous evaluations of the conflict that brought horrific technology to the battlefield and left Europe totally reconfigured and created the ground work for World War II, and the disintegration of the Middle East today. Among the many new books that appeared in 2014 most dealt with the economic, political, and diplomatic components that drove Europe to war in August, 1914, its conduct, and its final conclusion. Few have explored the humanitarian aspects of the war, but this growing genre has produced a number of important works among them is Jeffrey B. Miller’s BEHIND THE LINES, a well-researched and thoughtful narrative designed to acquaint his audience with the Americans who went to Belgium after it was occupied by the Germans and contributed to the effort to save untold millions from starvation. Miller examines the role of the Commission on Relief in Belgium (CRB) that was established in October, 1914 to import food and ensure its distribution for those in need throughout occupied Belgium. Before the war Belgium was the most highly industrialized and densely populated country in Europe, with a ratio of 652 people per square mile, while in England it was 374 people per square mile. It was a country that was dependent upon food imports for its survival and because of its industrialized base was able to export enough products to more than offset the cost of its food imports. 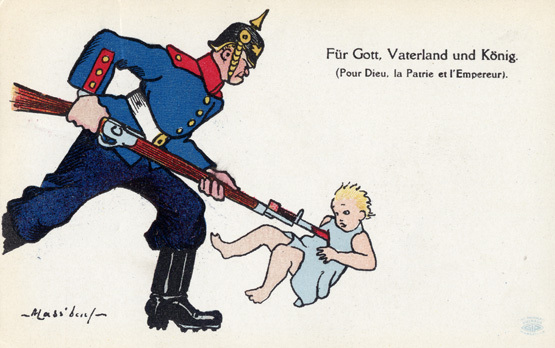 Once the war commenced German wanton acts of destruction and the British naval blockade left Belgium in dire straits. Among the many individuals that Miller discusses who tried to alleviate the growing threat of starvation was the American mining engineer, Herbert Hoover, a man saddled with the great depression of 1929 as his epitaph. 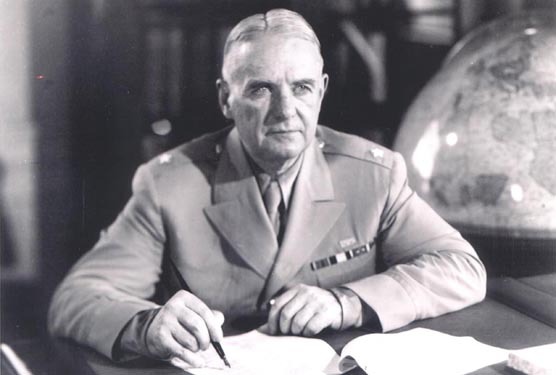 Miller presents a much different picture of Hoover as he discusses a person driven to alleviate hunger by developing the organizational structure that would feed over nine million people in Belgium during the war. Hoover’s use of newspapers to pressure allied governments was ingenious as newspapers never seemed to run out of Belgian stories, and Hoover never seemed to run out of stories to supply them! Hoover would develop the CRB and deploy American college students, then studying at Oxford throughout Belgium to assist in the development of a mechanism to acquire, ship, and distribute foodstuffs where they were needed. The CRB eventually secured over $1 billion to purchase food and developed a global logistical system to feed millions. 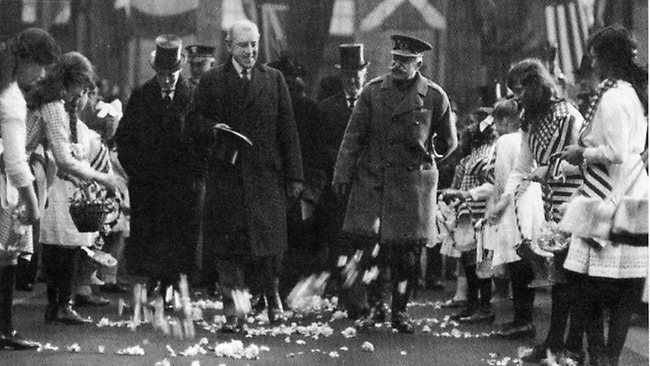 Many of the delegates as they were called risked their lives in the process and Miller’s narrative reflects their historical importance as many thought they were signing up for a six week donation of their time during winter break in December, 1914, but in reality their stint was much longer and impactful than they realized when they left London for Rotterdam. The impact of the CRB on the world was profound as Dr. Brandon Little argues in the book’s Forward. First, it demonstrated that humanitarian countermeasures could be developed in a time of total war. Second, it awakened hope among the suffering people. Third, the success of the Americans in delivering aid reinforced the belief by Americans in their own exceptionalism. Fourth, the CRB became the conceptual seed for the creation of other international humanitarian agencies. Lastly, the CRB provided a novel approach to an overwhelming wartime problem. The personal stories of those who made the CRB possible has not been widely circulated, but now after carefully mining the available historical record, including those of his grandparents who were CRB workers, Miller has provided a vivid account of those involved. What emerges is proof that the United States became deeply involved in World War I long before Congress declared war against Germany in April, 1917. Miller provides evidence that the US became involved almost at the outset of the fighting and he concentrates on the unsung heroes like E.E. Hunt, an American freelance journalist who witnessed the carnage of the war and joined the CRB and greatly facilitated its work in the city of Antwerp which was bombarded hourly by the Germans before it finally succumbed. Others that Miller explores in depth include the work of the autocratic Herbert Hoover who believed that to efficiently meet its tasks the CRB needed to be centrally organized and directed. Miller spends a great deal of time examining the bureaucratic infighting among the French Belgian, and American relief agencies and the different personalities involved as they tried to meet the needs of the Belgian people. David T. Nelson, an American Rhodes scholar was the first delegate that joined the CRB who walked into Belgium with only the clothes on his back. 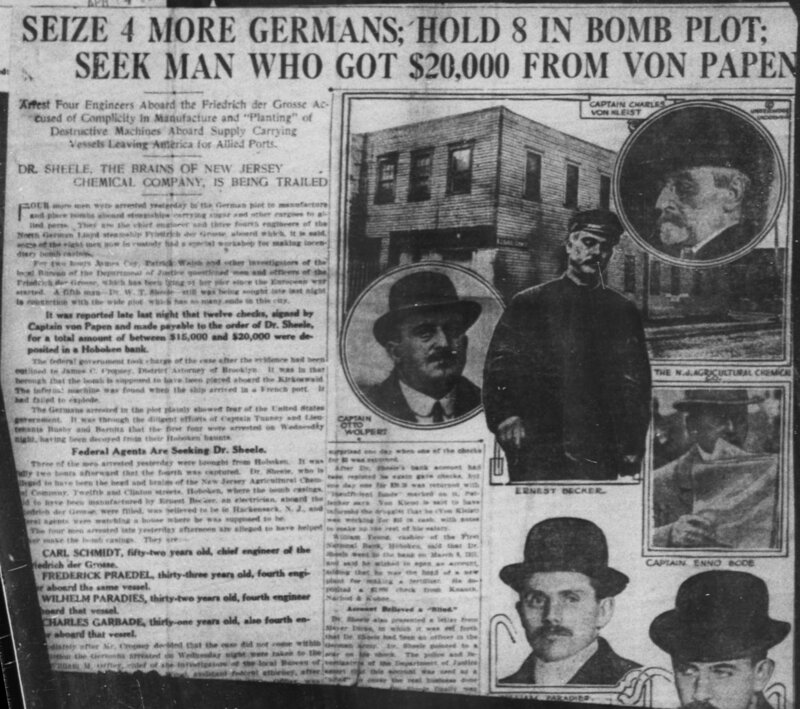 Erica Bunge and her banking family are explored in detail as is the work of Eugene van Doren, a Belgian businessman, and Abbe Vincent de Moor, a Catholic priest who published an underground newspaper in Brussels and spied for the British secret service. Miller integrates the lives of many other participants be it CRB delegates, French businessman who wanted to assist in the process, politicians, military leaders in providing a unique insight into what it took to offset the German occupation and feed millions. Miller provides an excellent description of the plight of civilians during the German bombardment of Antwerp. He details the disappointment in the lack of British and French aid and the inability of the Belgium military to stem the tide of the German shelling. Interestingly, once the occupation of Belgium is complete, the British government was split over whether to provide aid to Belgium. The military opposed it, with men like Winston Churchill, Lord Kitchener, and Secretary of the Exchequer David Lloyd George arguing that it was Germany’s responsibility to feed the people as the occupying power and fearing that any aid would be seized by the German military. 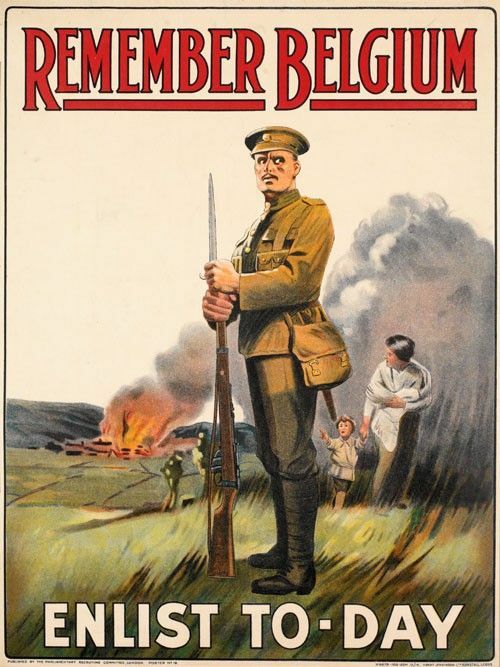 They argued further that “Belgian starvation would create such havoc that the German s would have to pull troops from the western front to maintain order.” (337) Others like Prime Minister Herbert Asquith reluctantly favored aid. The Germans would argue that it was the British blockade that was responsible for the starvation problem and they were willing to cooperate with the allies if and when aid was provided. Other interesting aspects of the book included Hoover’s use of publicity in the United States and England to gain support for his efforts as newspapers and other propaganda tools were employed as a constant conduit to the world of the plight of Belgium. Miller reiterates the problem faced in disbursing relief in that if it was not provided quickly enough the Belgian people might revolt forcing the Germans to crack down even further and worsening an already desperate situation. Miller contrasts the major cities involved in the relief effort. He compares life in Antwerp, which was severely damaged by German bombardment, and Brussels, that allowed the Germans to take over peacefully to avoid being destroyed. Miller also describes life in Rotterdam which was the main transshipment port for aid arriving from England and the United States. The lives of people in these cities were vastly different and for its people their quality of life was based on decisions made by politicians who had little leeway in making choices. Lastly, Miller’s brief biographies of the major historical figures and their actions, as well as his thorough descriptions of the work of the American “Rhodes Scholar and non-Rhodes Scholar delegates” to the CRB are insightful and informative and allow the reader to truly understand the conditions under which they worked and the successes they achieved. The book is well written but does present a challenge at times to the reader. The edition that I read had pagination issues that for a time made it difficult to read the book. In addition, at times Miller becomes overly engrossed in the bureaucratic infighting that seems to be a constant issue. Periodically, the author gets bogged down in his description of the minutiae that each relief committee is engaged in. Lastly, I would suggest that a more comprehensive citation system be used for those who are interested in the sources that were consulted to assist the reader. However, these shortcomings do not in any way take away from the work that Miller has done in publicizing the American effort to assist the Belgian people during World War I. Miller believes that he has only scratched the surface of his subject and plans two more volumes that the reader can look forward to as the author continues his exploration of the humanitarian role as the calender turns to 1915. One of the most tragic endings to any presidency in American history is that of Woodrow Wilson. 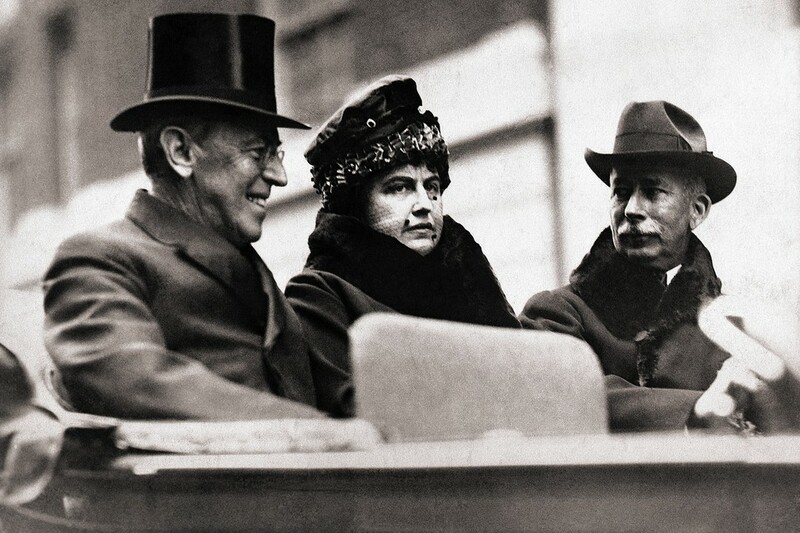 Elected twice the former president of Princeton University and Governor of New Jersey continued progressive reform that had marked the earlier administrations of Theodore Roosevelt and Howard Taft. In addition, Wilson guided the United States through the Great War and developed a plan to make it “the war to end all wars.” However, Wilson suffered a stroke while trying to sell his postwar plan to the American people as he battled to overcome partisan congressional opposition to the League of Nations and never regained the emotional balance to compromise with his detractors. 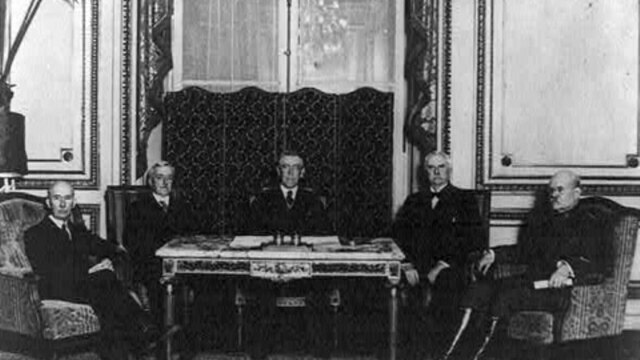 In the end Wilson became a bitter man and the fight over the League of Nations overshadowed the positive impact his presidency had on American history. During Wilson’s administration a “counselor” emerged who had no official title or rank but has often been labeled as Wilson’s “silent partner.” This individual helped shepherd through Wilson’s domestic agenda through congress, but he remained in the background throughout that process. It was in the arena of foreign affairs that he became known to the general public. The man, Edward House was a wealthy Texas politician and businessman who was fascinated by the organizational side of politics, rather than the achievement political power in of itself. Nicknamed the “Colonel” based on an honorary National Guard rank the governor of Texas bestowed upon him, Colonel House became one of the most powerful and controversial presidential advisers in history. Until now the literature on House lacked a comprehensive and masterful biography, with the publication of Charles E. Neu’s COLONEL HOUSE: A BIOGRAPHY OF WOODROW WILSON’S SILENT PARTNER that void has been filled. Neu correctly develops the theme that House’s greatest contribution to his relationship with the president was his assessment of European events as he repeatedly traveled to Europe between 1913 and 1917 as the United States tried to navigate a policy of neutrality during World War I. House became the key to American mediation efforts, though his judgment was often clouded by his enamourment with England and its Foreign Secretary Sir Edward Grey and the policies of Lloyd George. Wilson relied on House as his “personal emissary” but at times House missed the larger historical forces that shaped the policies of the European powers as the war continued. House’s relationship began with Wilson in 1911 as he grew tired of the policies offered by the Republican Party. For a number of years through the prism of Texas and national politics he searched for a progressive Democrat who was electable. The search brought him in contact with Governor Wilson of New Jersey and their relationship blossomed. With the disarray in the Republican Party in 1912 whoever secured the Democratic nomination was likely to be elected president. Neu provides a detailed summary of the 1912 election and correctly concludes that it was “one of the most intense campaigns on both a personal and intellectual level that has ever occurred in American political history.” (66) After the election House had to reinvent himself from the Texas politician who focused on the acquisition of power, relying on personal loyalty, patronage and the manipulation of the system to an advisor dealing with a progressive agenda. House made the conversion easily and his relationship with Wilson would continue to blossom until the president’s first wife passed away. 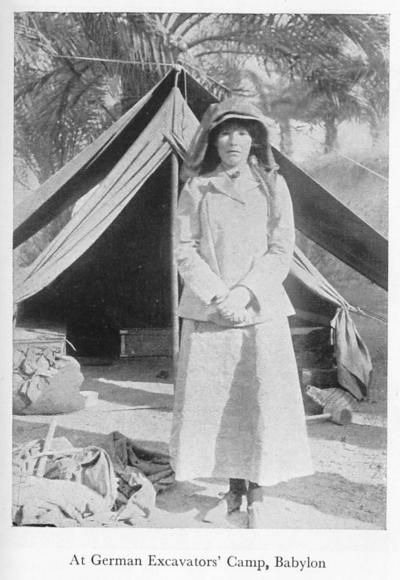 Wilson’s relationship and remarriage to Edith Bolling Galt in 1915 altered Wilson’s relationship with House. What amazed me was the intimate relationship the two men shared until Wilson remarried. Neu includes numerous excerpts from letters the two sent to each other in the narrative and the sincerity and emotional nature of their correspondence reflects how dependent they were on each other, i.e., on Christmas day, 1914 Wilson and House exchanged telegrams. “I wish, I could see brought into your life some happiness and blessing equal to those you have brought into mine by your wonderful friendship. You have kept faith and strength in me.” House replied, “Your message has made the day a happy one for me. May God’s blessings fall upon you and yours abundantly during the coming years.” (164) Once Edith Galt, a controlling woman entered the picture the relationship between the two men would suffer. Neu conjectures that despite Wilson’s efforts, Galt was not inclined to share her love for him with another person and her attitude from the start toward House was negative, as she told the president that “I know I am wrong but I can’t help feeling he is not a very strong character….he does look like a weak vessel and I think that he writes like one very often.” (201) Galt’s relationship with House would be glossed over by her husband but it would never be the same. 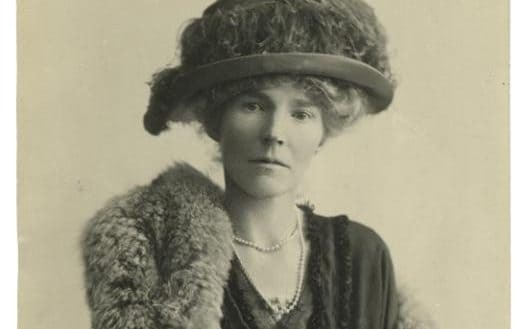 Neu does a remarkable job cataloguing the relationship throughout the war and the peace process and concludes that once Wilson suffered a stroke in 1919 her influence on the president was detrimental to the country as she reinforced his negativity that was in part caused by his illness. Apart from the sections on diplomacy and war, Neu examines many important relationships and personal views of the major historical figures that House dealt with. House’s relationship to other key administration figures is explored especially Secretary of State William Jennings Bryan, who both Wilson and House lacked respect for and his replacement, Robert Lansing who was seen as weak and whose opinions were repeatedly bypassed. Both the President and House had little use for US ambassador to England, Walter Hines Page and the feelings were mutual. House’s use of the term “love” in describing his opinion of French President Georges Clemenceau and English Foreign Secretary Edward Grey reflects a lack of objectivity that is very bothersome. In addition, House’s views of Jews comes across as very anti-Semitic as he speaks about Supreme Court Justice Louis Brandeis and Bernard Baruch, who skills Wilson employed in organizing the United States domestically for war. 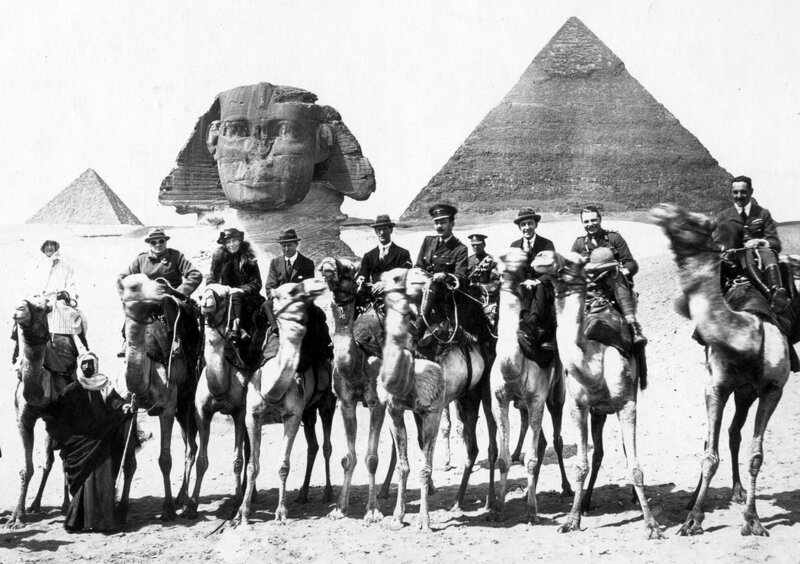 Military figures such as General John J. Pershing, Sir Alexander Haig, and General Joseph Joffre are all explored. American politicians like Henry Cabot Lodge, Warren G. Harding, John W. Davis and many others are also painted by Neu’s historical brush as the politics of peace and presidential campaigns are rendered in detail. Once the issues of the war are settled, Neu describes House’s career and retirement in the last section of the book. What is most interesting is House’s obsession with his place in history and he how he established a warm working relationship with Yale University historian Charles Seymour who would edit his private papers into four volumes. As House grew older he repeatedly reexamined the break with Wilson, accepting no responsibility he blamed it on Edith Galt and her coterie of advisors that surrounded the stricken president. The book may come across as encyclopedic to some readers, but Neu’s ability to turn a phrase and write clear and concise sentences will allow the novice historian to enjoy the results of years of the author’s work in creating a superb biography of one of the most important figures in 20th century American political history. 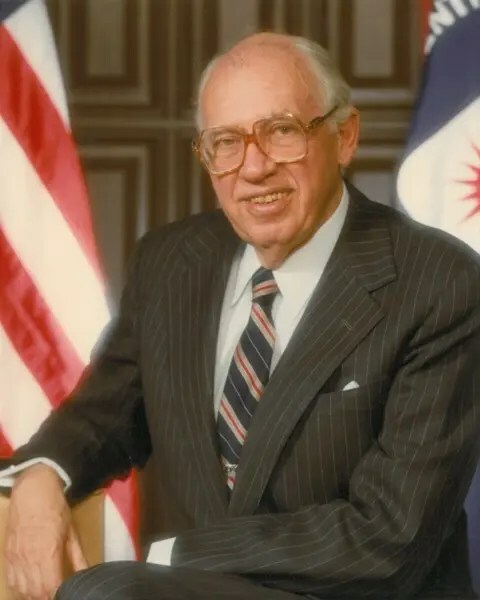 The key to Neu’s success is that he lets House’s record as a private advisor and diplomat tell its own story and the reader can judge for themselves how important House may have been to the era in which he lived.